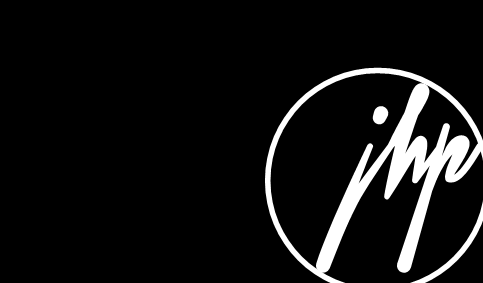 The Hoopla Media Group / LRT Entertainment catalog is now being distributed through INgrooves Fontana. 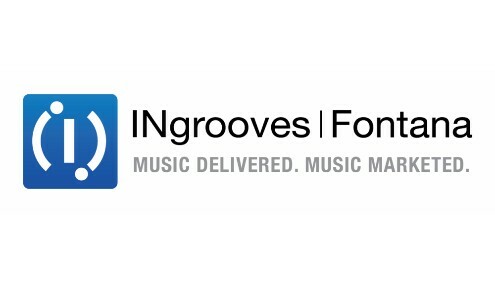 INgrooves purchased Fontana Distribution from Universal Music Group, which allows INgrooves Fontana is be a poweful force in both the physical and digital distribution world. You can read all about this exciting news, reported by LA Times by clicking here. Make sure you read our company press release on Yahoo News.